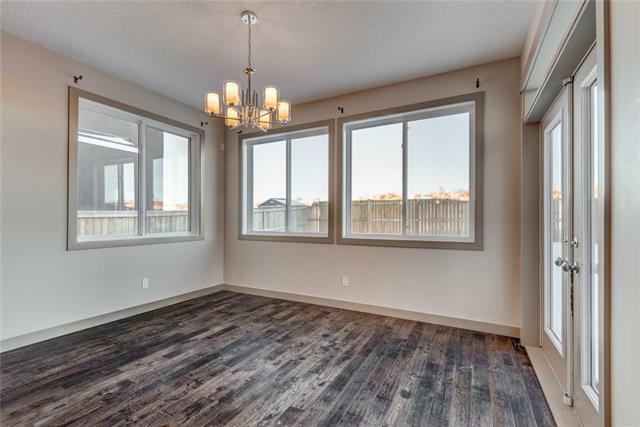 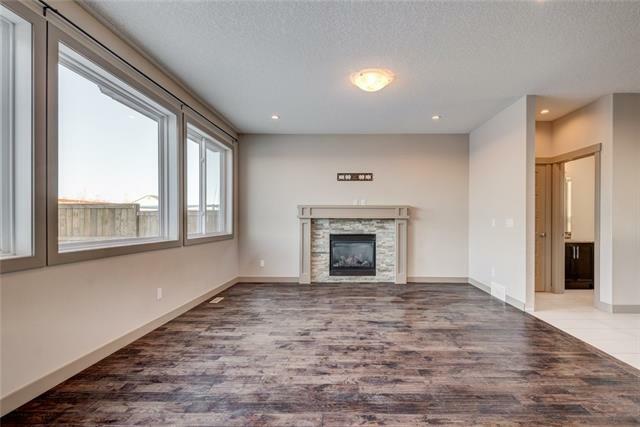 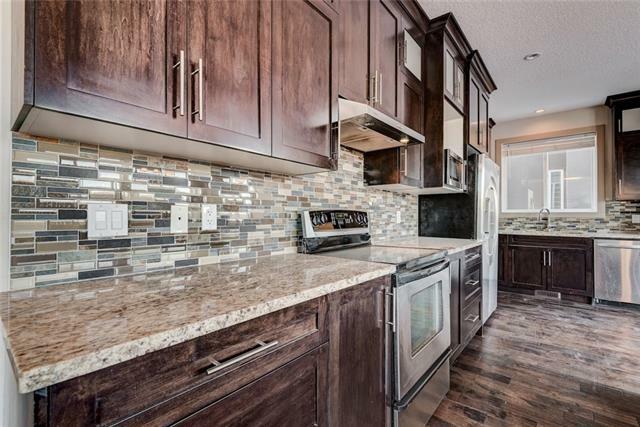 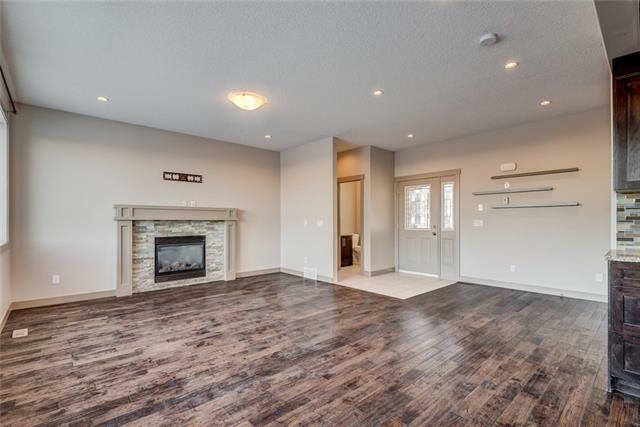 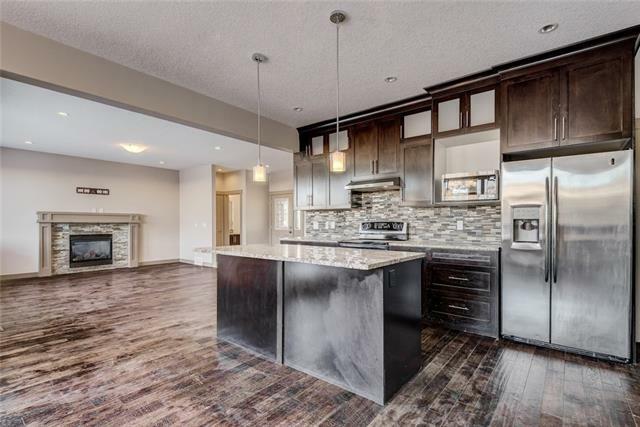 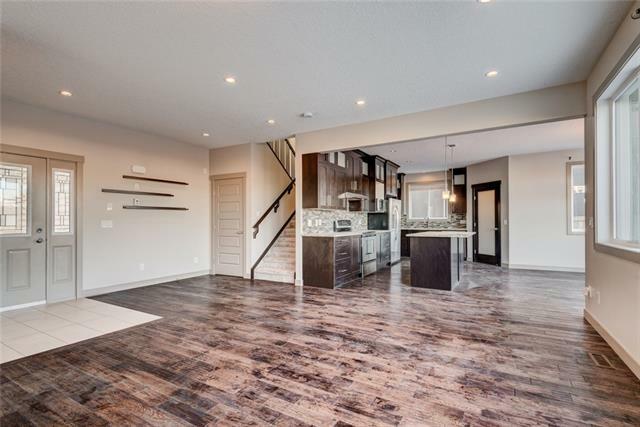 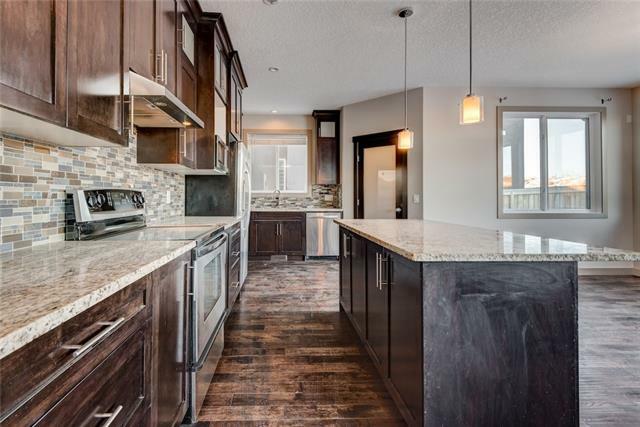 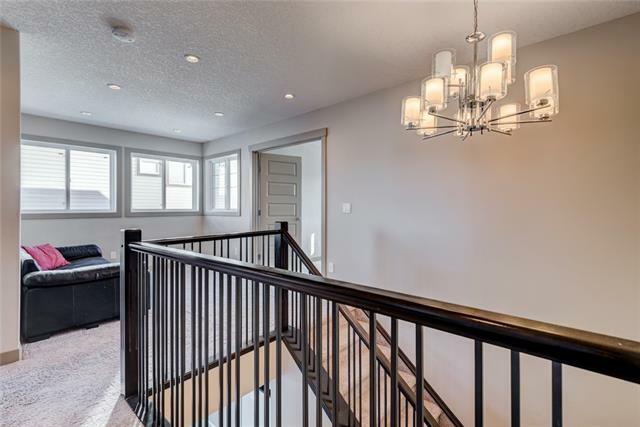 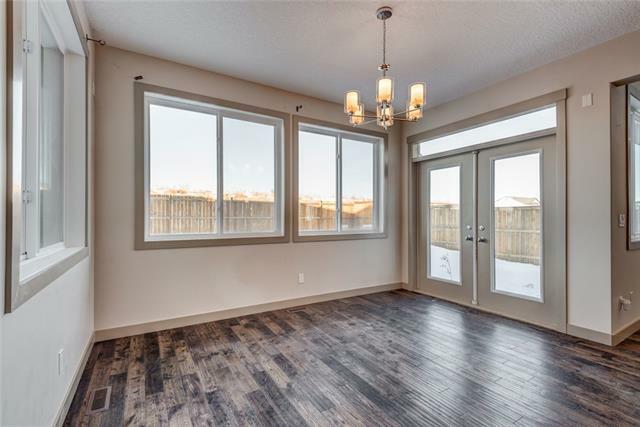 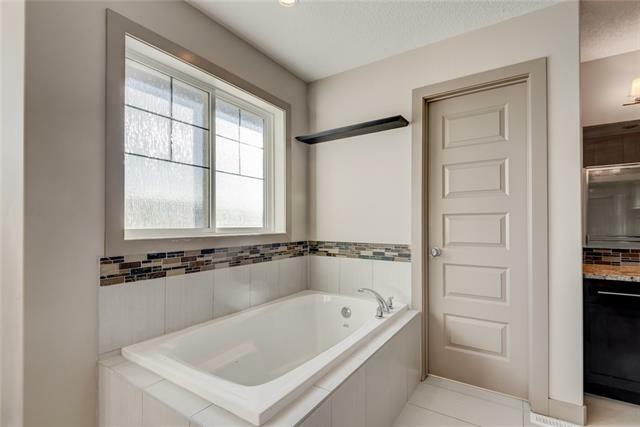 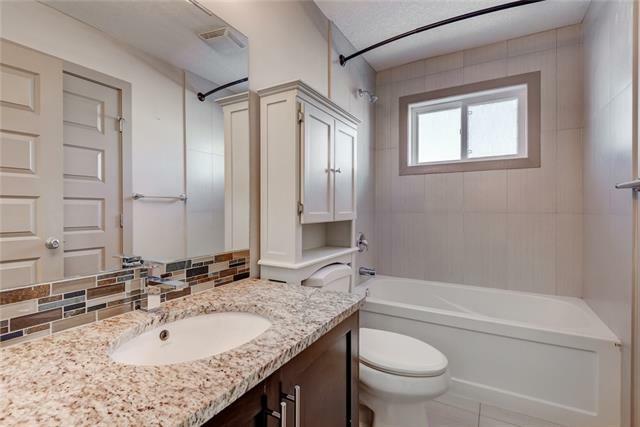 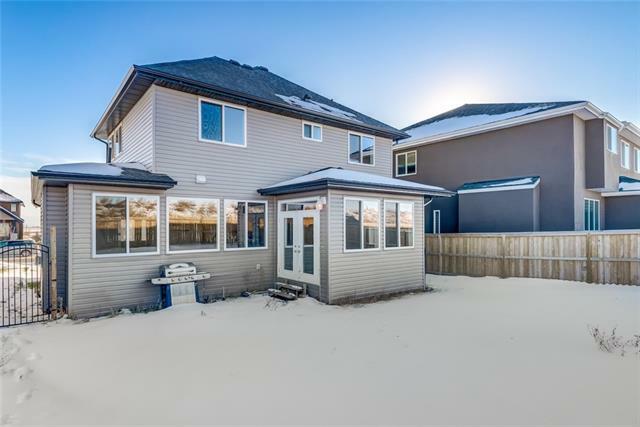 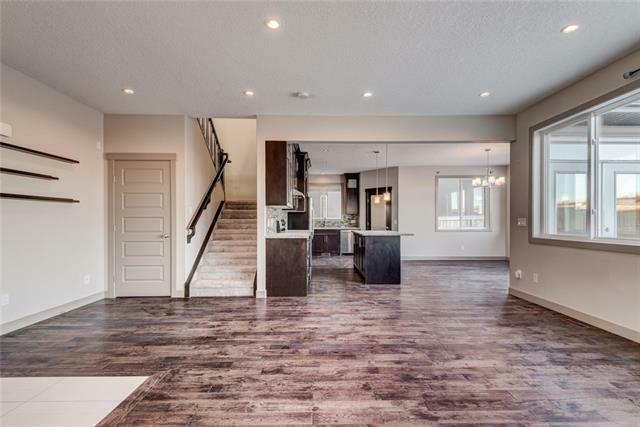 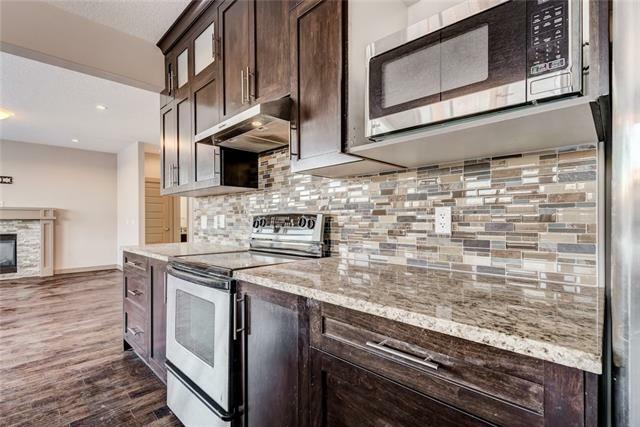 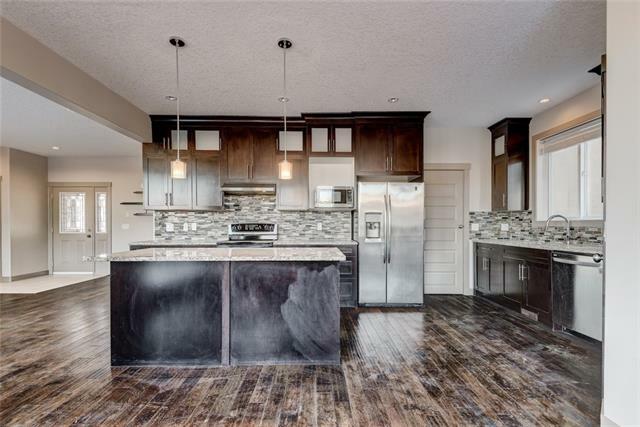 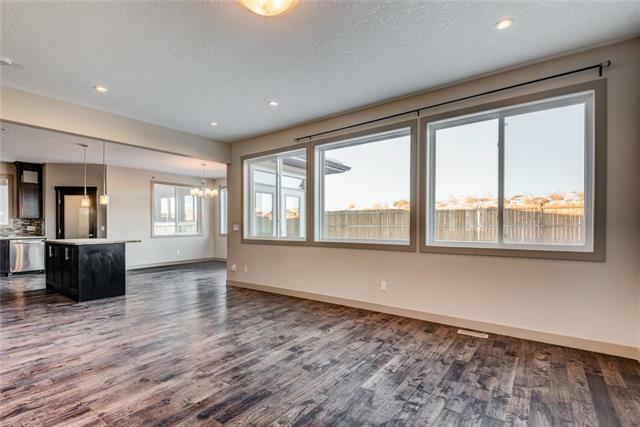 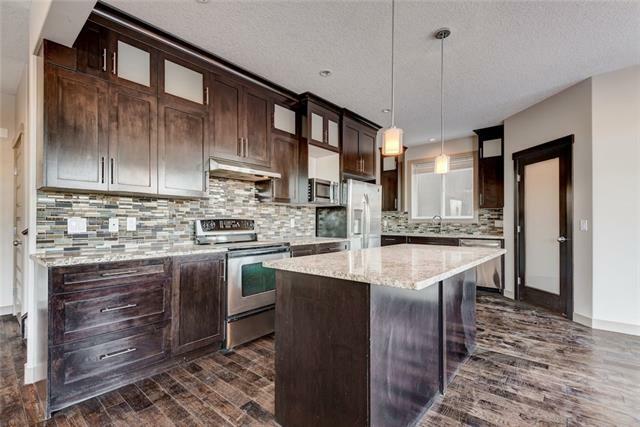 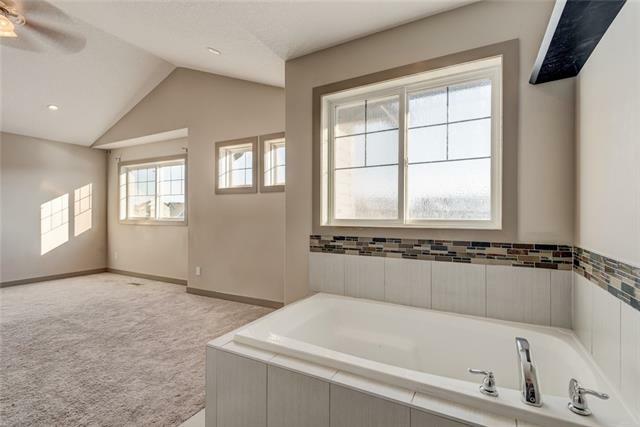 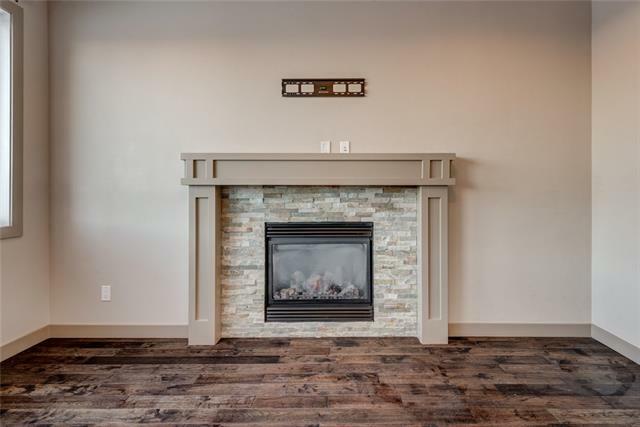 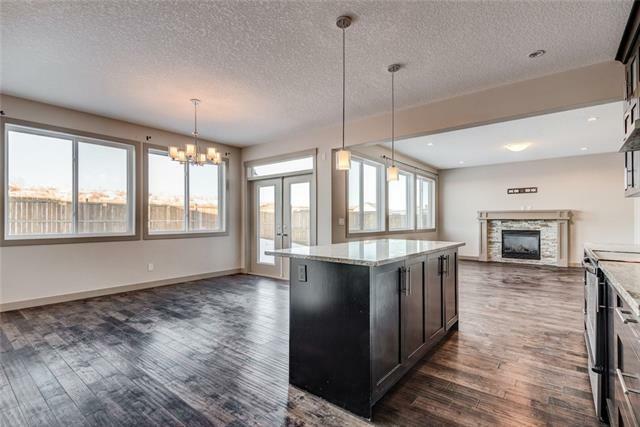 Within walking distance to Chestermere's Newest School, this home offers something for everyone in the family! 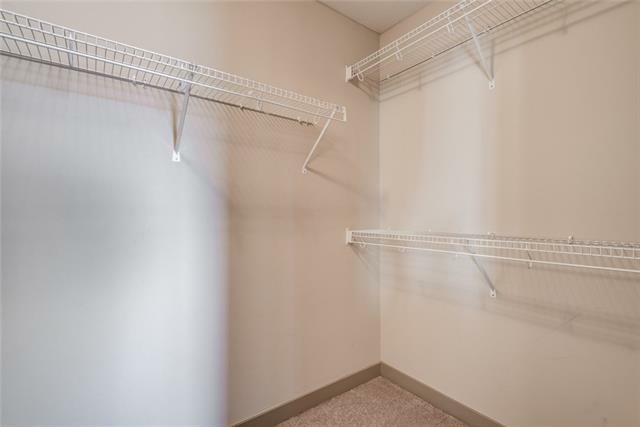 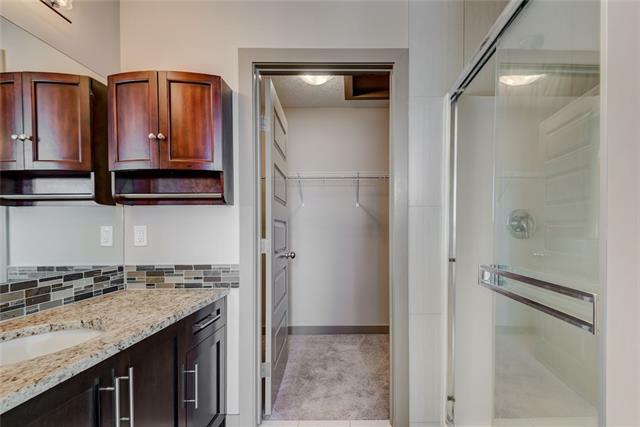 From the triple car garage, to the Granite counters in the kitchen, to the three large bedrooms and bonus room! 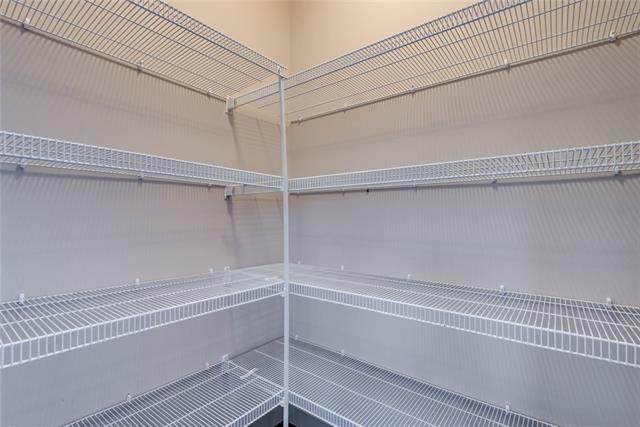 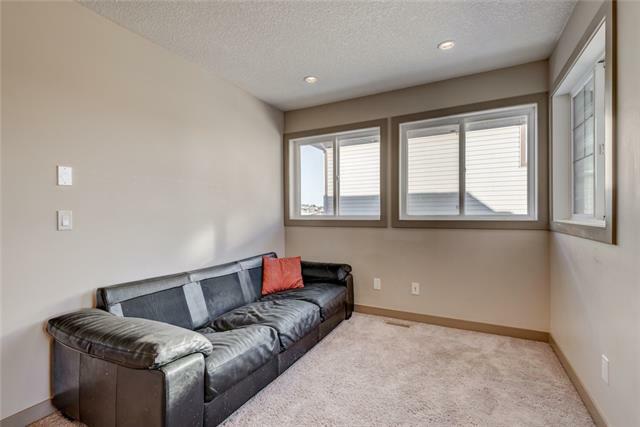 Move in ready, this property features an open floor plan! 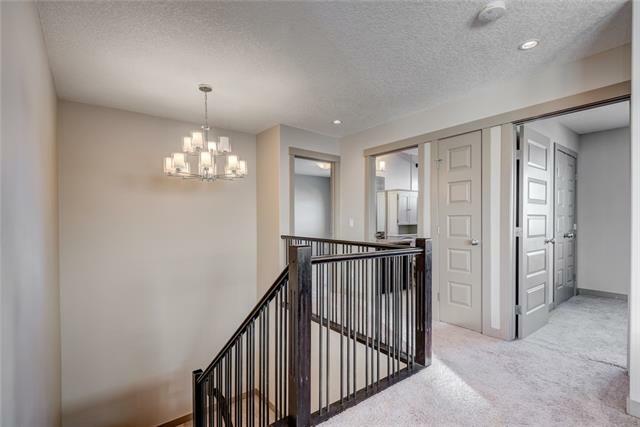 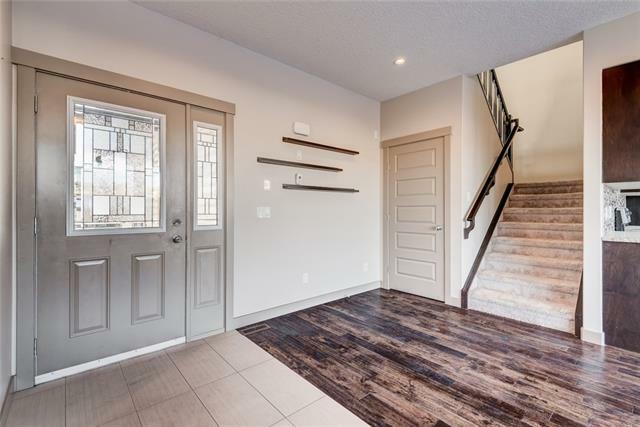 Large entrance with easy care flooring, gleaming hardwood throughout the main floor. 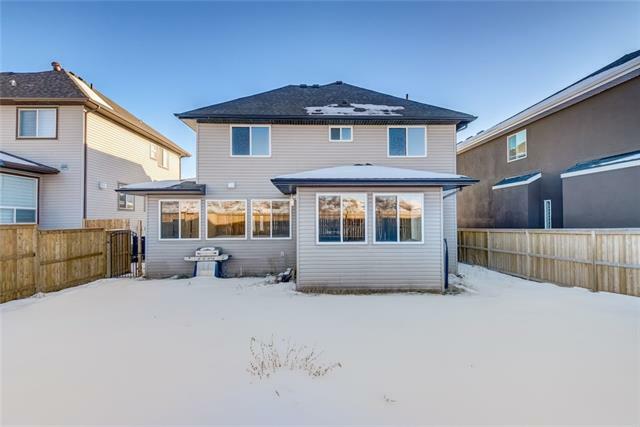 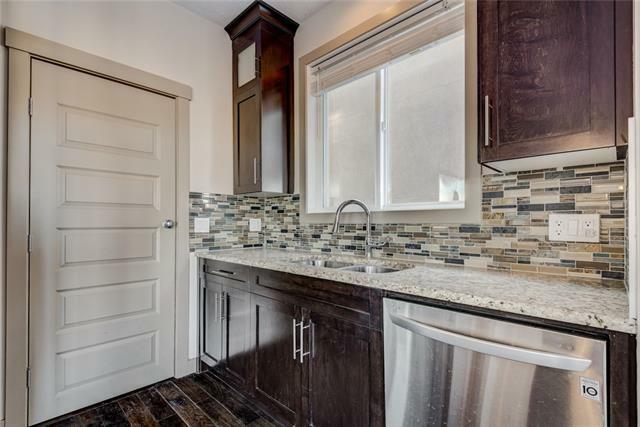 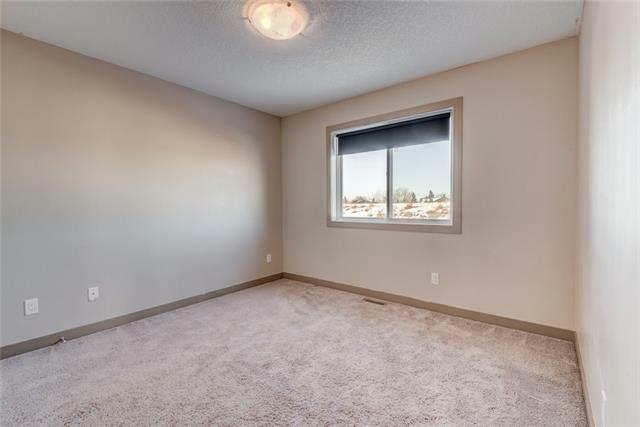 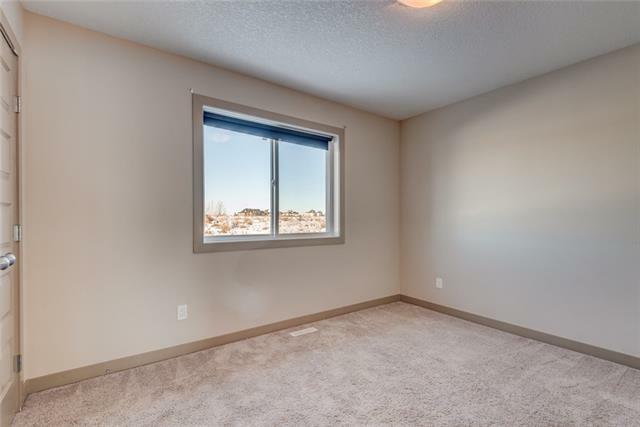 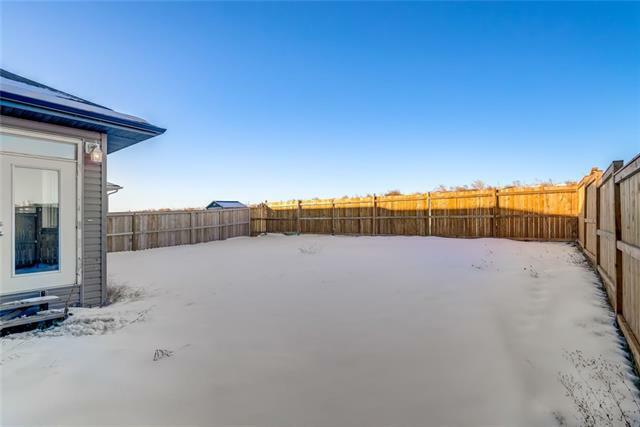 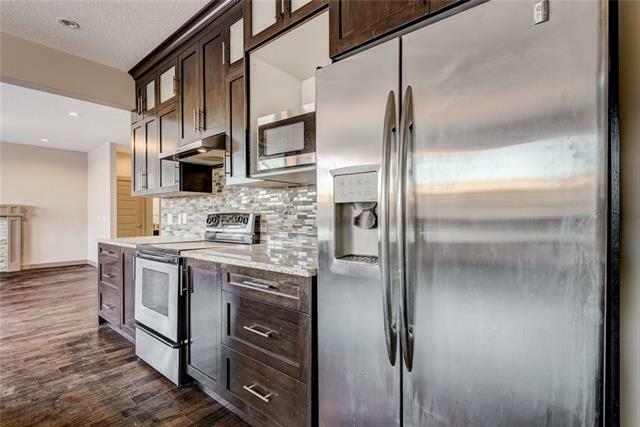 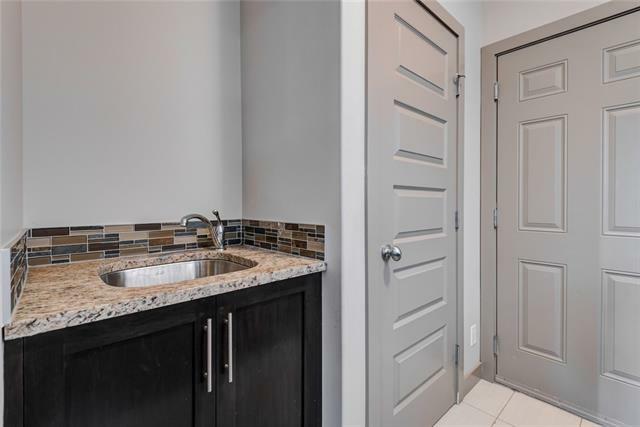 Stainless steel appliances in the sun drenched kitchen, walk thru pantry, main floor laundry with sink, spacious great room with a cozy gas fireplace, and a two piece powder room. 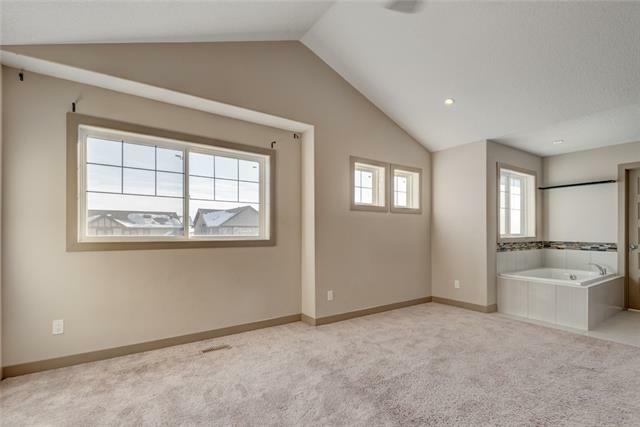 The upper level has three good sized bedrooms and a bonus room. 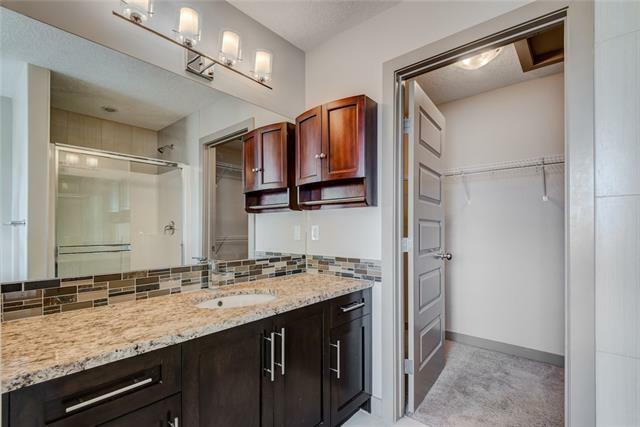 The master has a separate tub, oversized shower and walk in closet. 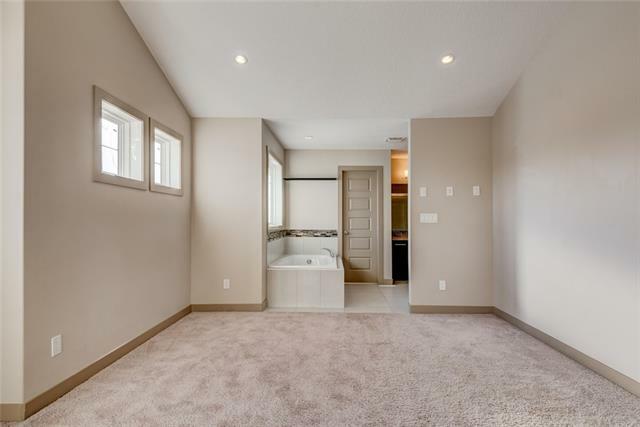 The basement is unfinished, ready to complete according to your own requirements. 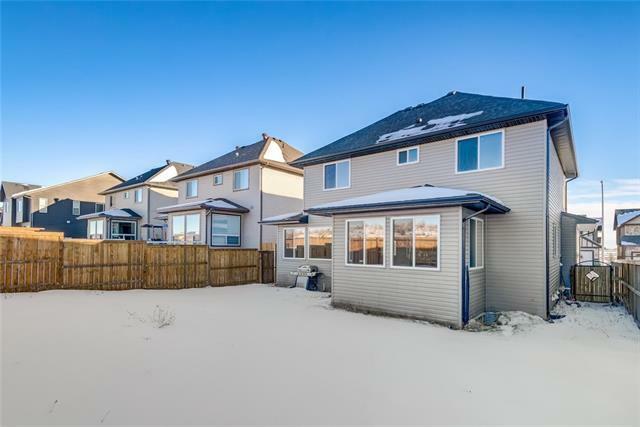 A great property in a family friendly community! 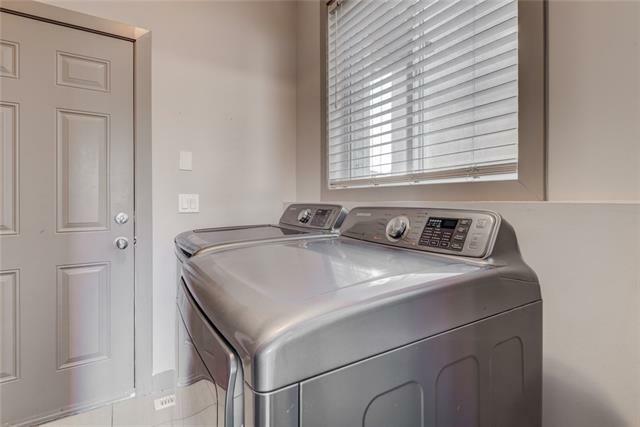 Call to book your appointment! 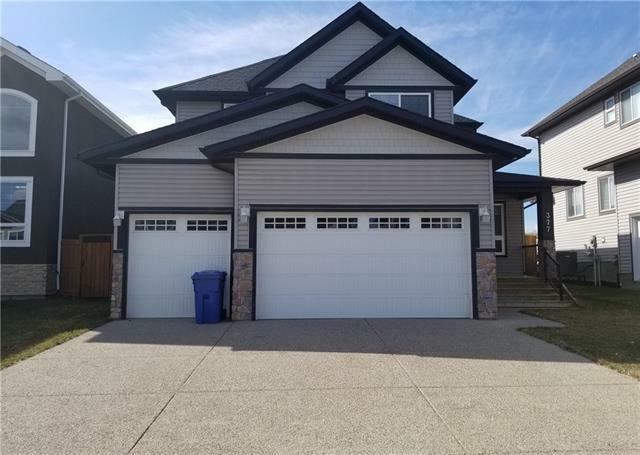 This property is listed by Sutton Group Canwest and provided here courtesy of Linda Palfi. 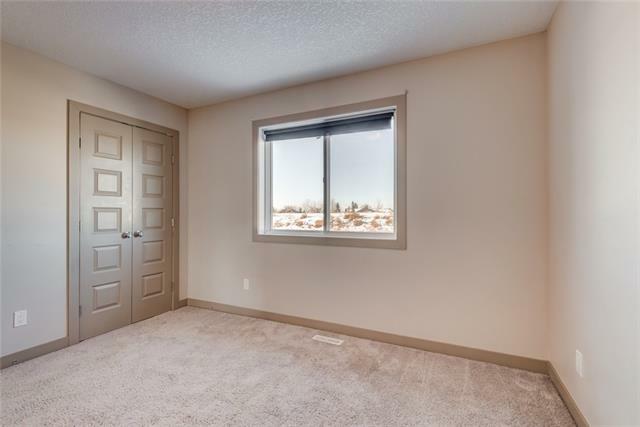 For more information or to schedule a viewing please contact Linda Palfi.